Welcome!! 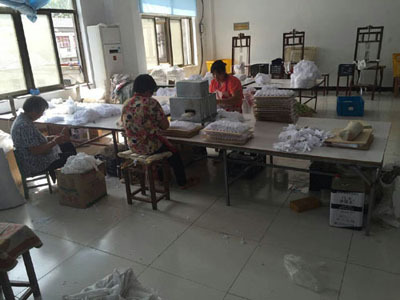 HMD Glove factory is mainly manufacture of Cotton Gloves, Nylon Gloves, Fleece Gloves, Marching Band Gloves ect. 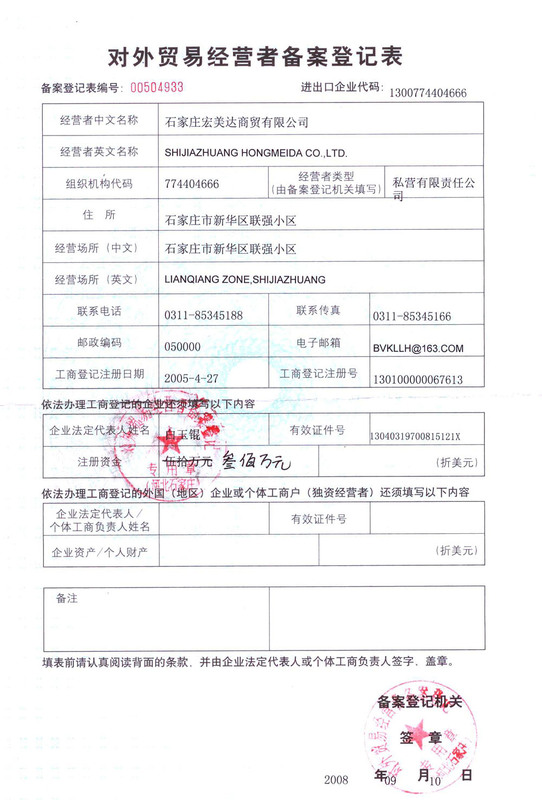 was founded in 2005. Strong in cost, quality and customer service. 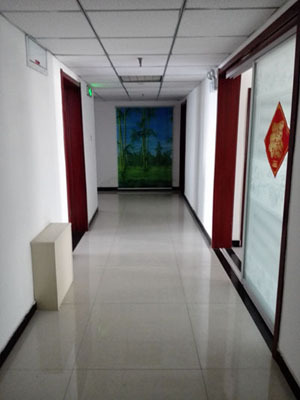 We have office located in USA, you also can contact our US office if you located in USA too. 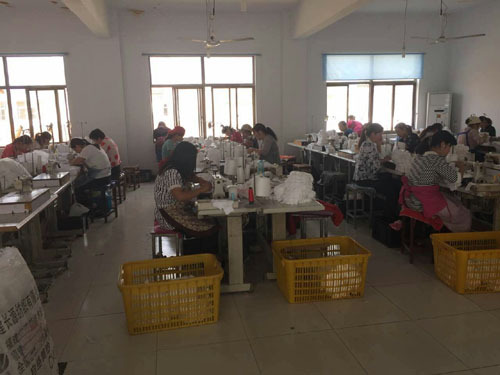 Our strength: Our factory located in countryside, worker cost is low, so our price is competitive. 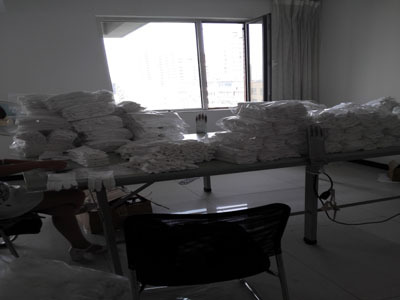 We have more than 50 workers, delivery time is guaranteed. 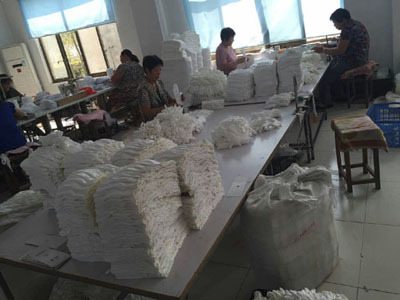 There are more than 20 people sales in our work team, export to USA, France, Spain, Australia, Japan, Germany ect., strong in customer service. If you have quality, delivery time, or customer service problems, please contact us.